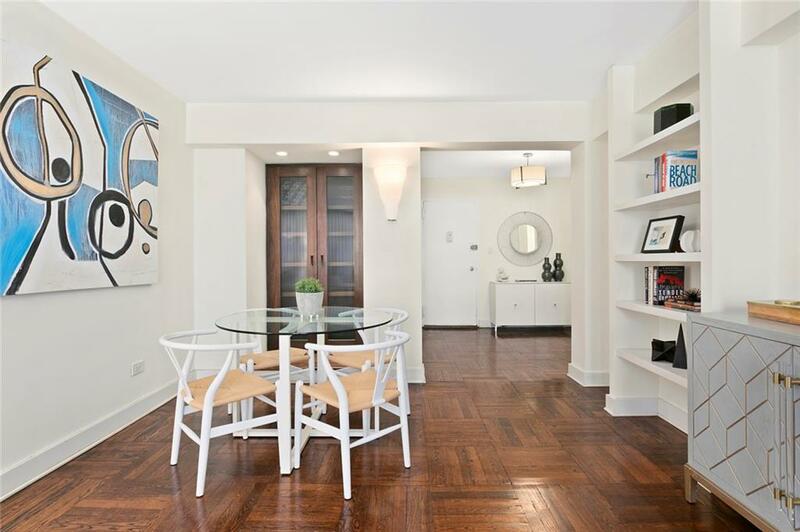 A beautiful and spacious one-bedroom home in prime Greenwich Village. 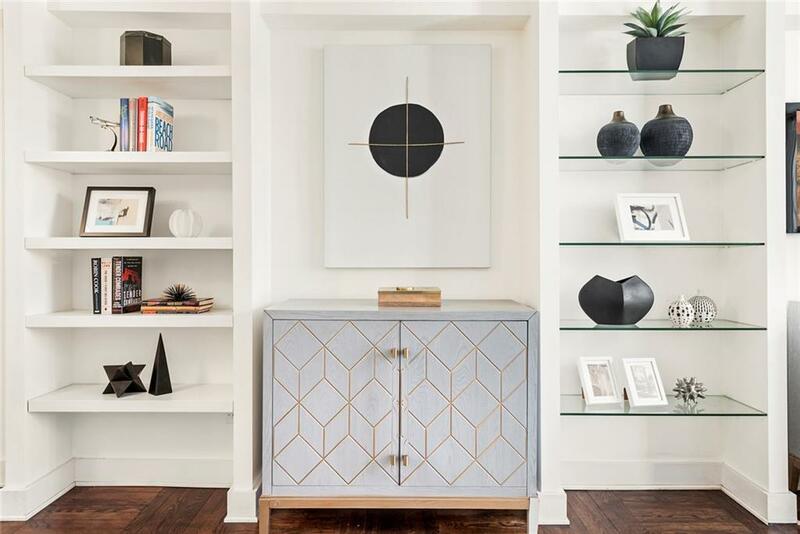 After passing through the entry foyer complete with three closets (including one specifically designed for shoes), a phenomenal living room awaits, offering generous space for both living and dining, walls fitted with custom shelving, and an elegant built-in hutch. The updated and stylish kitchen with granite countertops and a Moroccan terra cotta backsplash is equipped with the highest end of appliances including a Liebherr fridge, Miele dishwasher, and a Verona range. A crisp, white, subway-tiled bathroom is outfitted with Kohler fixtures, beautiful glass shelves, and ample storage. The master bedroom can easily accommodate a king sized bed, and boasts two closets. 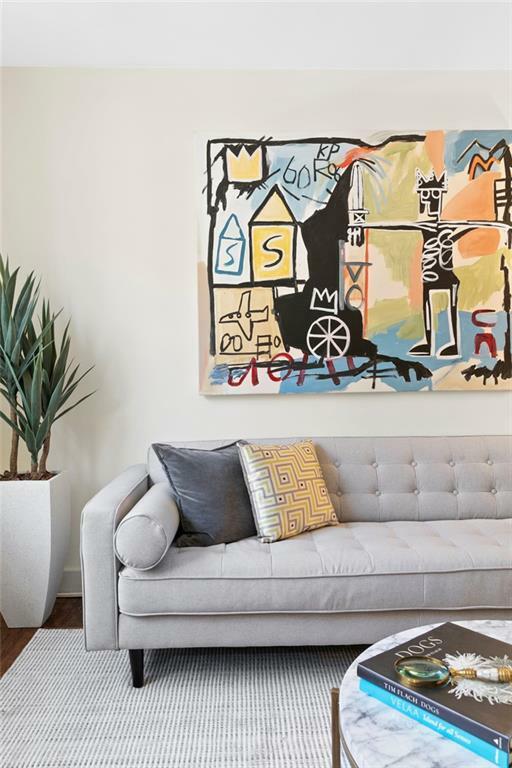 Gleaming walnut-stained hardwood floors, custom heat/air conditioning covers, and north-facing windows framing planted courtyard views are throughout. The Norville House is a part-time doorman cooperative featuring a resident super, storage, bicycle room, garage, and central laundry facility. Just off of the "Gold Coast" of Lower Fifth Avenue and a stone's throw to Union Square, Chelsea, and the West Village, life at 13 West 13th Street offers the perfect blend of lifestyle and convenience with easy access to the Union Square Farmer's Market, Whole Foods, some of downtown's finest restaurants, and almost every subway in New York City. Pets and pied-a-terre are welcome.